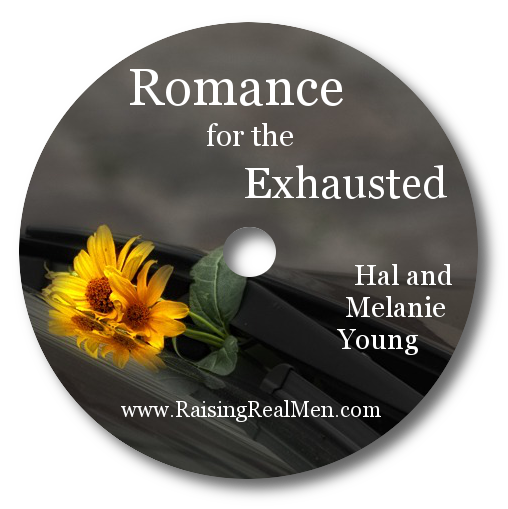 Raising Real Men » » The Good Dinosaur -or- The Not-So-Good Dinosaur? “They stole our story!” I told someone the first time I saw a trailer for Pixar’s The Good Dinosaur. The stunning shots of a human boy playing with a little dinosaur are firmly impossible in the standard evolutionary narrative—the dinosaurs supposedly died out eons before humans appeared on the scene, so theories of historical human and dino coexistence have been a creationist exclusive for a long time. 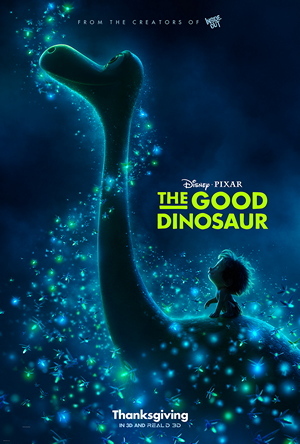 The Good Dinosaur finds a way around that problem by presenting an alternate timeline where the Chixculub meteor barely misses the planet, briefly interrupting the feeding dinosaurs while it streaks across the heavens, but leaving a rich biosphere to evolve further towards the present day. The film opens “millions of years later” on a lushly detailed landscape in the American West that is home to a wide variety of sentient saurians. On a particular pioneer homestead in the shadow of Grand Teton, Momma and Poppa Apatosaurus grow corn and look after their eggs—eggs that soon hatch into strapping young dinos Libby and Buck, and their diminutive brother Arlo. Poppa and Momma take their responsibilities seriously, and the children have chores and duties as well. The whole family is proud when the parents raise a stone granary to store their corn safely for the winter, and they sign their work with a forefoot print on the stone. The kids want to make their mark too, but Poppa tells them they must earn it through doing something greater than themselves. The two larger children soon find opportunities to stretch themselves and accomplish feats for the family. They earn the right to sign the silo alongside their parents, but anxious little Arlo can’t seem to do even his regular chores correctly, much less make his mark with something big. Poppa takes Arlo in hand, making opportunities to spend time with him, and giving him tasks to stretch him, opportunities to prove his courage to himself and his siblings. But when a mysterious intruder raids the idyllic little farm, Arlo is out of his depth. Tragedy strikes, and Arlo is washed downriver–the little dinosaur who was terrified of lightning and aggressive chickens will need to face up to his fears and prove his mettle if he is ever to find his way back home again. 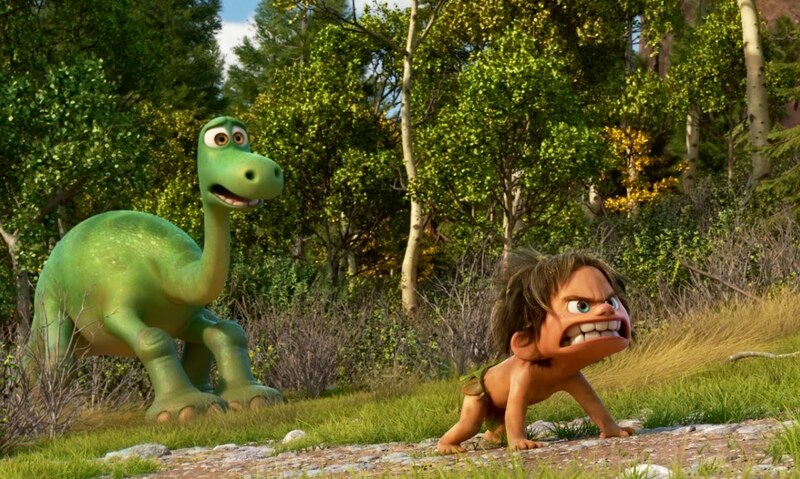 The Good Dinosaur presents an appealing narrative at first glance. Intensely sympathetic and personable characters are set in a world of spectacular Western scenery, and the central plot is built around the impossibly cute little dinosaur as he tries to find his way home. 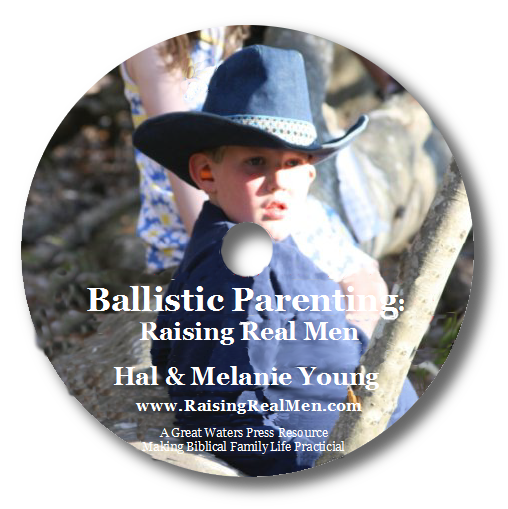 Poppa is a kind and gentle influence, teaching his little son persistence, responsibility, and forethought. The slightly contrived symbol of the footprints on the granary sets up the biggest theme of the film–Poppa tells the hatchlings that “You can’t just make your mark—you have to earn it…by going out and doing something bigger than yourself.” He adds, proudly, “You have it in you—and I can’t wait to see you make your mark someday.” Courage, sacrifice, and loyalty are recurring motifs throughout the film: a character tells an anxious Arlo that “fears are natural […] You can’t run from your fears—you have to fight through them, to find out what you’re made of.” The filmmakers said the landscape is a main character in the film, and it’s easy to see why. Soaring landscapes, stunning vistas, rivers and weather and mountains (mostly based on real GIS data, from real locations) pose the biggest challenges and dangers for the characters, and also carry them to literal mountaintop moments to pause and reflect. Sadly, if the landscape is a character, the worldview is one too…and it’s not nearly as stunning. It’s no secret that much of the film follows Arlo and a little lost human boy through their journey home. The boy is cute, but depicted almost exclusively in an animal fashion—nonverbal, aggressive, violent, and valuable as a travelling companion mostly for his ingenuity and cleverness at finding or stealing what Arlo needs. He communicates solely in signs and howls, and runs around almost exclusively on all fours, scratching and biting and pawing like a dog. Physically, the human boy is indistinguishable from a modern cartoon child, but the characterization is primitive nearly to the point of inhumanity. Indeed, next to the wise and gentle sauropods, the little boy looks like nothing so much as a pet dog. Even more disturbing is the depiction of the big villains of the piece—a pack of rapacious pterosaurs who cross Arlo’s path after a storm. The flying dinosaurs are ostensibly looking for survivors, but they are soon revealed to be eating anyone they ‘rescue’. Liberally larding their speech with religious imagery and not-so-subtle parodies of Christian phrases, these storm-worshipping hypocrites leave a very bad taste in the viewer’s mouth. On the other hand, the terrifying group of Tyrannosaurs that chase off the pterosaurs do not devour Arlo and his friend, but turn out to be bluff and helpful ranchers…Jurassic World this isn’t. On the topic of suitability for children, the Pixar short shown before the film deserves a mention. Everyone loves Pixar’s cute, typically innocent little shorts. This one, however, is different. The film opens with a title card proclaiming it to be based on a true story, mostly. 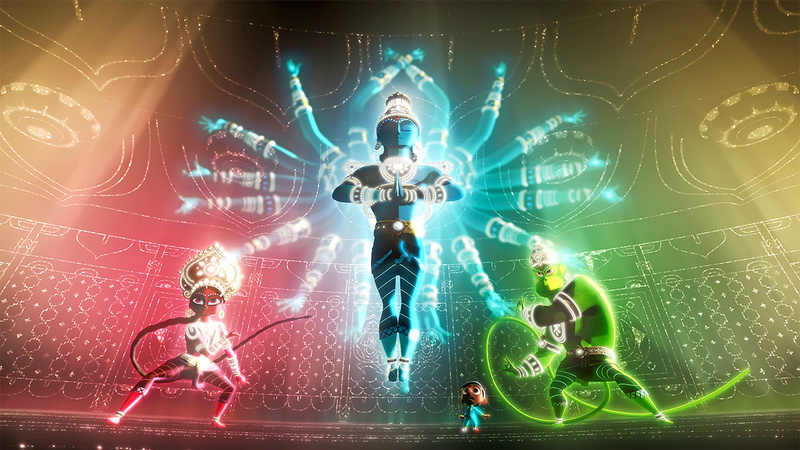 A young boy from the Indian subcontinent finds his ‘Super Team’ cartoons on TV conflict with his father’s worship of the household gods…when he reluctantly joins his father before their idols, they come alive to him and he sees depictions of the Hindu deities fighting to protect him and defeat evil. He’s so inspired that when he returns to his entertainment, he draws their likenesses in his notebook and declares them to be his ‘Super Team’. The effect was nothing more or less than complete romanticization of the bloodsoaked, demonic worship of Hinduism as more-awesome superheroes. (If you think the the previous sentence is hyperbole, read something of the worship and veneration of Kali, the Hindu goddess of death.) This short film, “Sanjay’s Super Team”, is one of the most revolting things I have ever had the misfortune to see. Even if the feature presentation was perfect, this short alone makes it impossible to recommend getting theater tickets—please do not subject your children to seeing this travesty. And unfortunately, this film is far from pure gold. Combine a glorious setting and score with intensely sympathetic characters, a laudable primary theme, gratuitous weirdness, a thoroughly evolutionary worldview, some not-so-subtle jabs at Christianity, and the end result fails to live up to its promise. Pixar may be known for predominantly innocent animated masterpieces, and this film, while visually stunning and emotionally sympathetic, fails to deliver on the innocence. The Good Dinosaur is unfortunately not a very good film, and cannot be recommended for its intended audience of children. Don’t forget the appalling pagan short that precedes it in the theater, and be cautious even if you want to pick it up on DVD or Bluray, as those releases usually include the short as well. For teens or adults, there’s certainly far more harmful entertainment available at the multiplex every weekend, but it’s sad if that’s the best reason you can come up with to see a much-anticipated release. For shame, Pixar, you can do better than The Good Dinosaur. The Good Dinosaur, in theaters now. Not Recommended. Sign up for our newsletter to get more resources that help make Biblical family life practical! 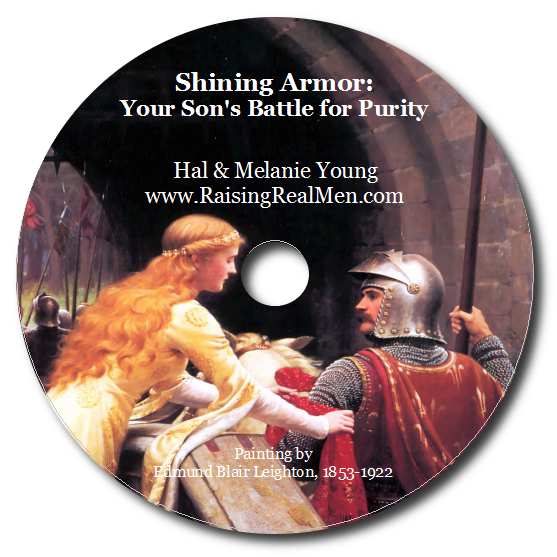 Check out our shop for Character-Building Gifts you can feel great about giving and support our ministry at the same time! This review is our honest opinion and no free products were provided. We don’t have tv in our home so in didn’t realize this was a new movie. I found the book and cd and bought it for my kids. We listened to it twice and I felt very uncomfortable with it. I don’t like it at all. I told my children we can donate it to the library but after reading your article I think it’s going in the trash.